Prize motivation: "for their experimental discoveries regarding tunneling phenomena in semiconductors and superconductors, respectively." In quantum physics matter is described as both waves and particles. One result of this is the tunneling phenomenon, which means that particles can pass through barriers that they should not be able to squeeze through according to classic physics. 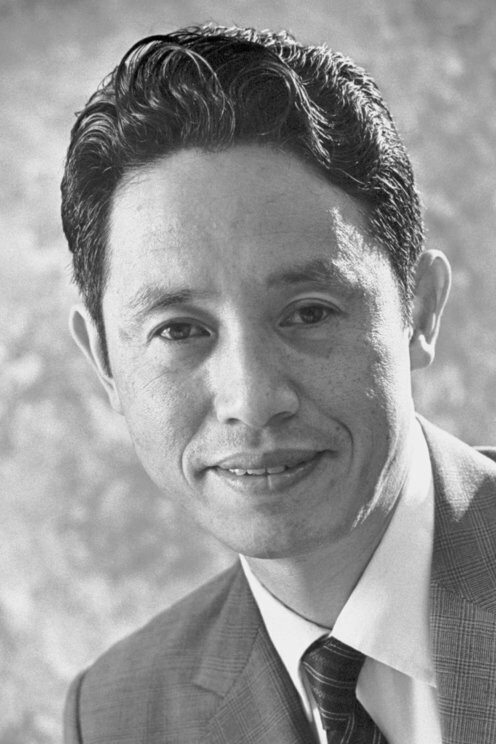 Through a seemingly simple experiment in 1958, Leo Esaki demonstrated a previously unknown type of tunneling in semiconductor material, material that is a cross between electrical conductors and insulators. The discovery is utilized in semiconductors known as tunnel diodes. It also led to further research on semiconductors.